You want lots of privileges. You want the prestige of a GOLD card. But you could do without that whole fee idea. Well, here’s the card for you. 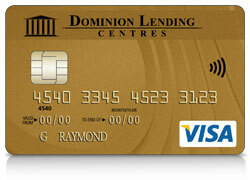 The Dominion Lending VISA Desjardins Elegance GOLD card has no annual fee and no fee for supplementary cards. You might think that means we skimp on the benefits, but take a look at the long list of features. 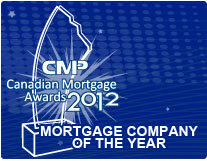 All rates and fees are effective August 1, 2012, and are subject to change without notice.